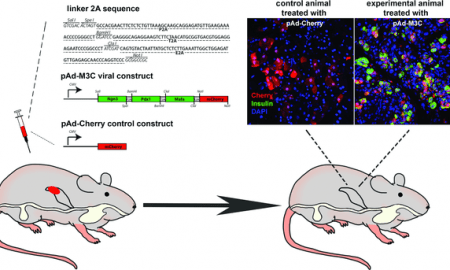 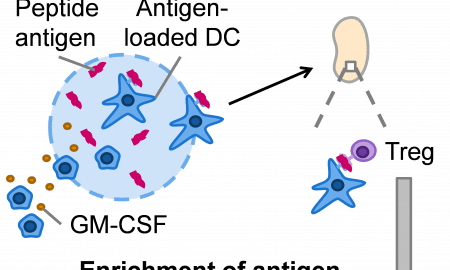 A biomaterial system for immune modulation through expansion of antigen-specific regulatory T cells. 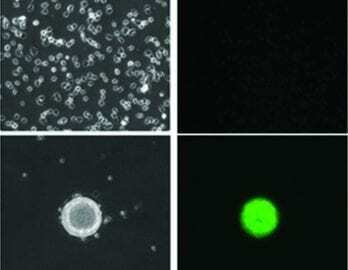 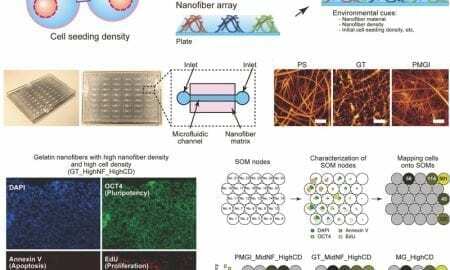 A hybrid platform of microfluidics and nanofibers to reproduce artificial cellular microenvironments with a variety of cellular densities and scaffolds is reported. 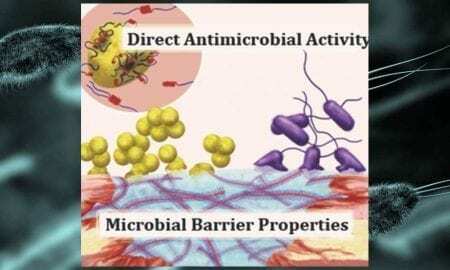 A new approach to prevent wound infections: Antimicrobial activities and microbial barrier properties can be designed in a single biopolymer. 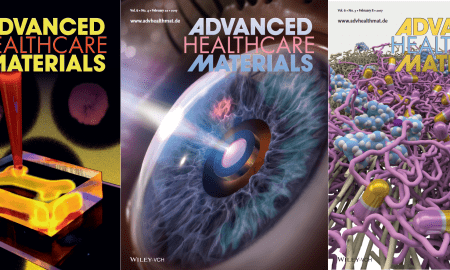 Research highlights from this month’s Advanced Healthcare Materials issues. 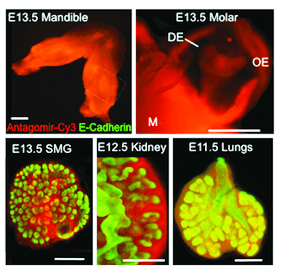 A 16S rRNA targeting oligonucleotide probe to improve target organism specificity and lowers costs for detection of low-level E. coli/Shigella contamination. 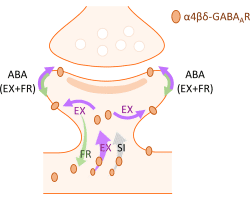 Results suggest that treatments targeting the activation of specific receptors may be efficacious in preventing the development or relapse of anorexia nervosa. 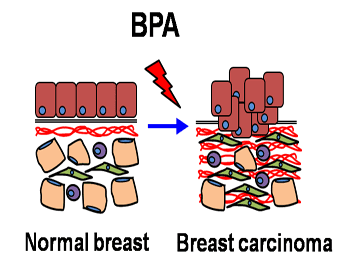 Effect of low-dose exposure to bisphenol A on carcinogenesis of breast cancer.